All website design projects are tailored to fit the needs and budget of the client, and to be compatible with mobile and other hand held devices. In addition to the consultation and design we also provide ongoing assistance and training to help you keep your site up to date. 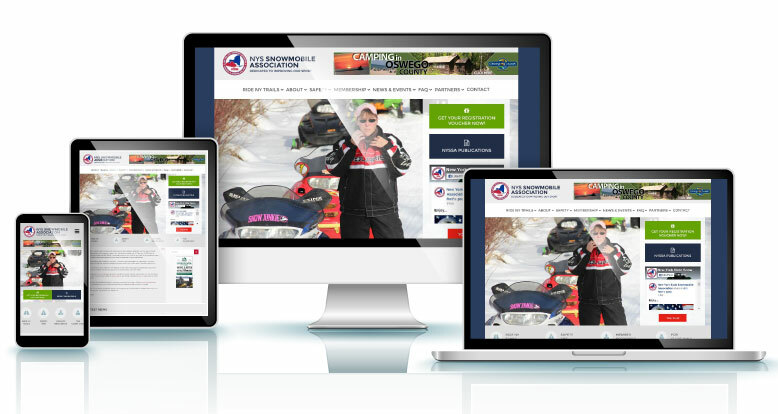 This project involved the creation of a completely new site to replace an older platform. It was designed to highlight the important role that the Review Board has in representing the interests of local government throughout the Adirondack Park. 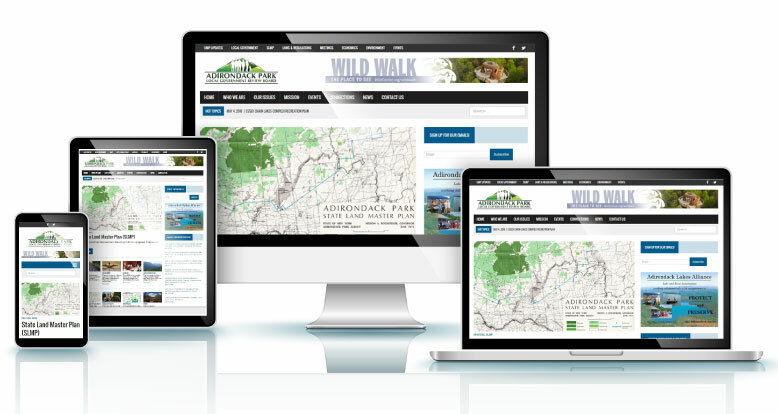 The Adirondack Park Local Government Review Board hired Paradox Consulting Group to create a new website and a Constant Contact email template for our frequent email reports. We were very pleased with the results. The website is very professionally done and the email template is easy to use and conveys a professional appearance. They provided training for site maintenance and helped us link our email reports to social media on Linked-In, Facebook and Twitter. I highly recommend Tom Williams and Paradox Consulting Group. 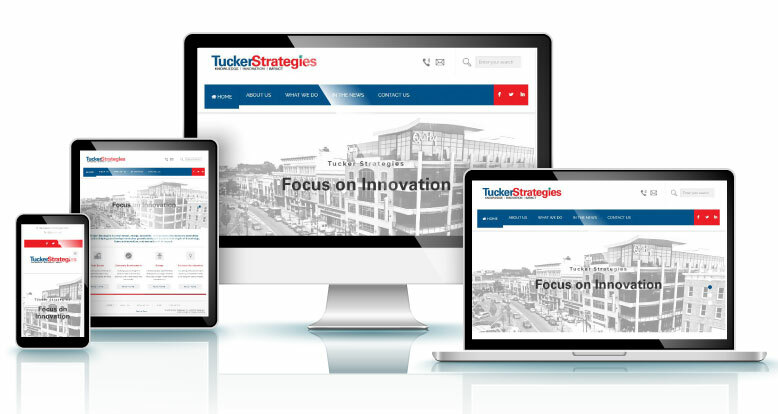 Tucker Strategies was a completely new venture that required a professional and up to date looking website and logo. This project was done in record time to meet deadlines for the launch of the new company. We were very pleased with the outcome, as was the client. 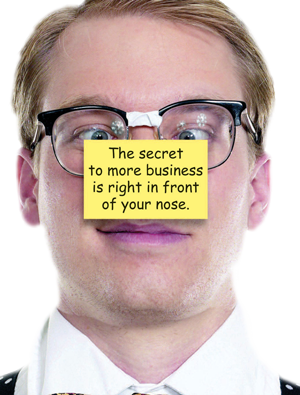 This website replaced an existing site that was very limited and had a complicated platform. We spent a number of months refining the information to be displayed and integrating the organization’s membership components to the new website. It was challenging, but the end result was worth it. Tom Williams, the driving force behind Paradox Consulting Group, really provided the key skill we needed to create our new website: the ability to highlight the most important information and make it easy to find. Tom wrote some of the copy for the site, clarifying our main points and organizing them. His creativity came to bear on areas where organization and presentation were key. The web team at NextStep Digital executed our ideas, with Tom’s oversight, and we now have a much more user friendly site!